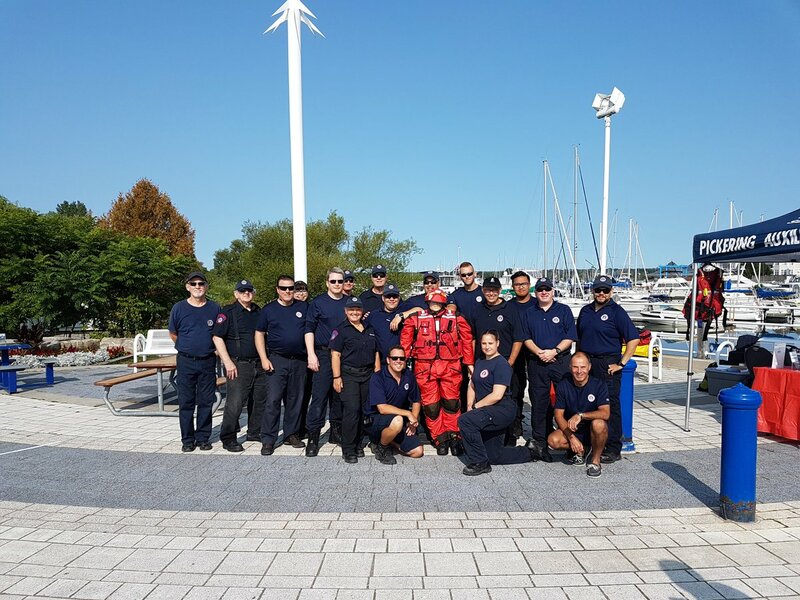 PARA is now recruiting New Members! 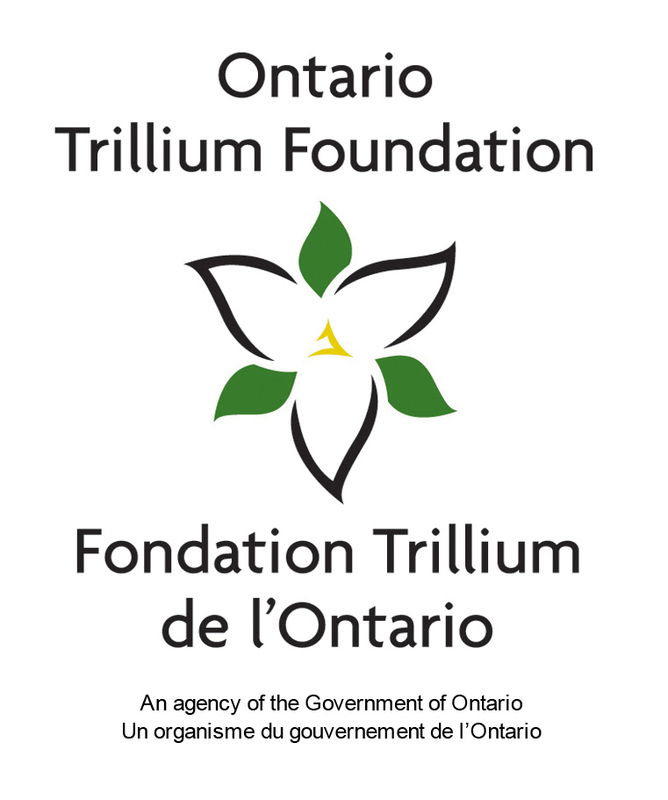 Looking to give back to the community through volunteering? 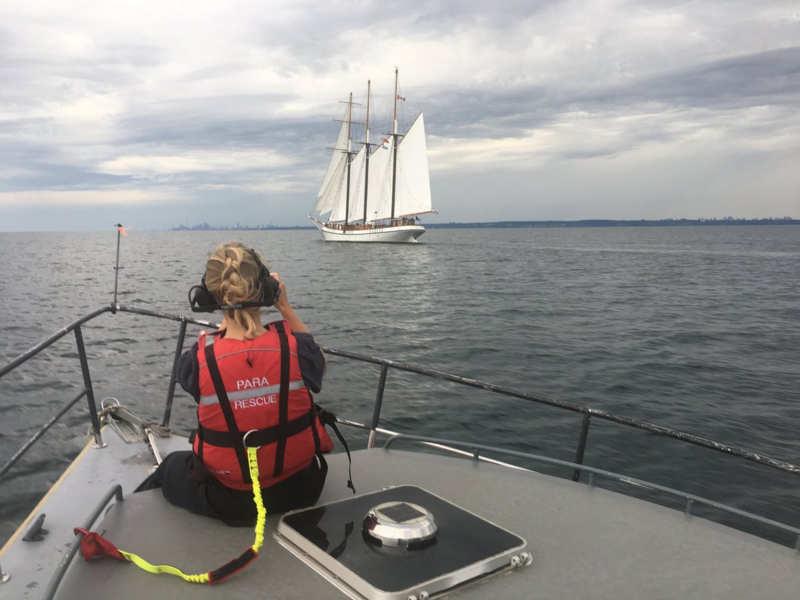 Would you like to learn or enhance your boating skills? 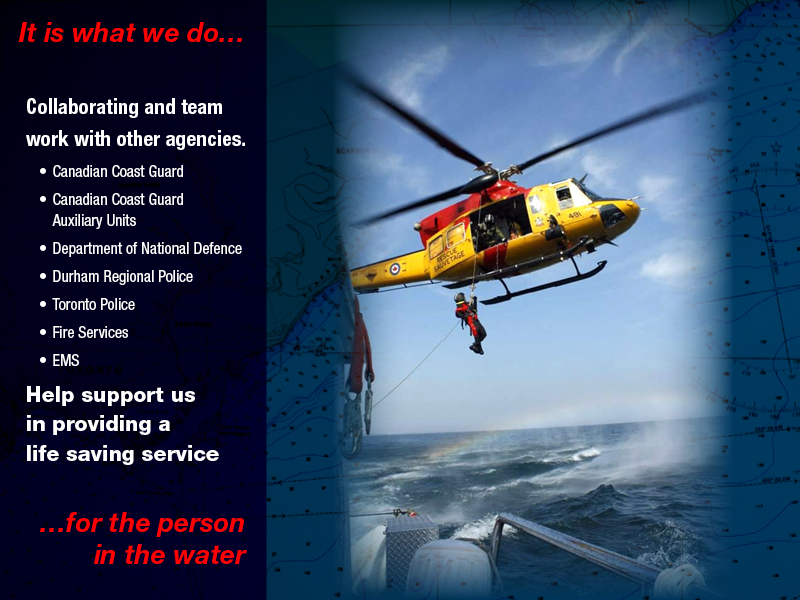 Have an interest in Search and Rescue? 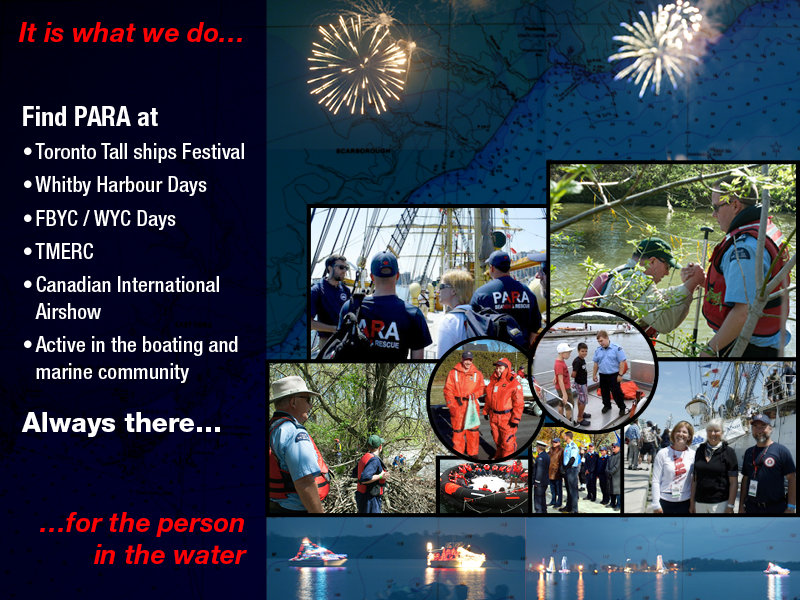 Like to coordinate fundraising events? If so, please come talk to us about joining PARA. 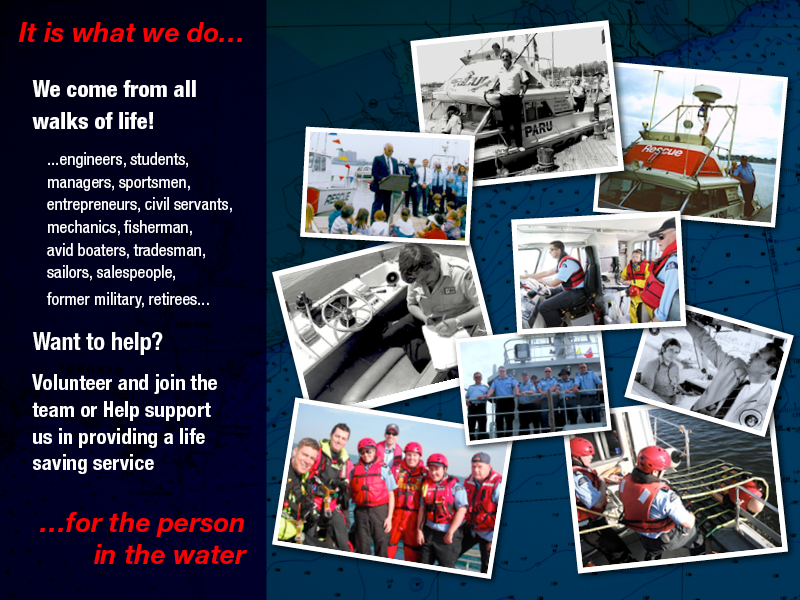 We are looking for new members to either crew the rescue boat or to help in fundraising. Please email as at info@para-rescue.org or complete the application form on our CONTACT US page. Thank you to all our past sponsors and for those individuals giving donations. 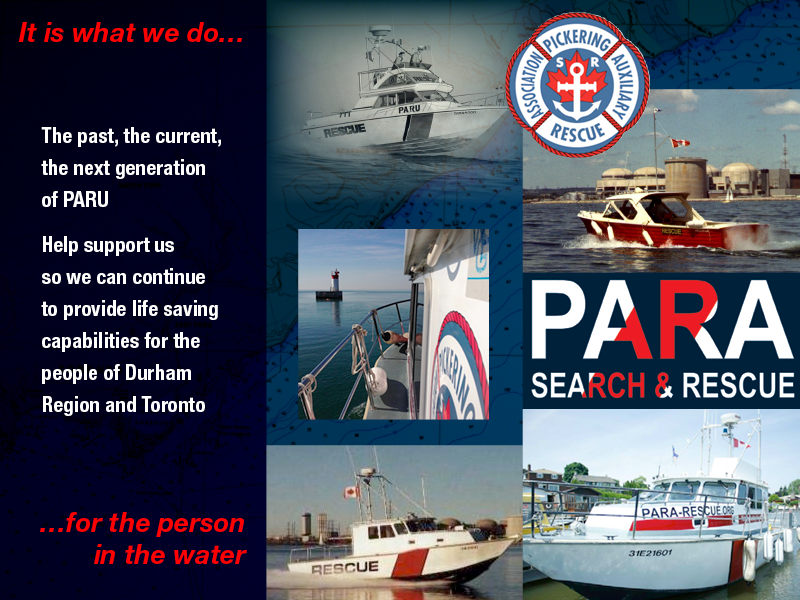 However your continued support is required as PARA looks to the future to meet our long term vessel and equipment needs. 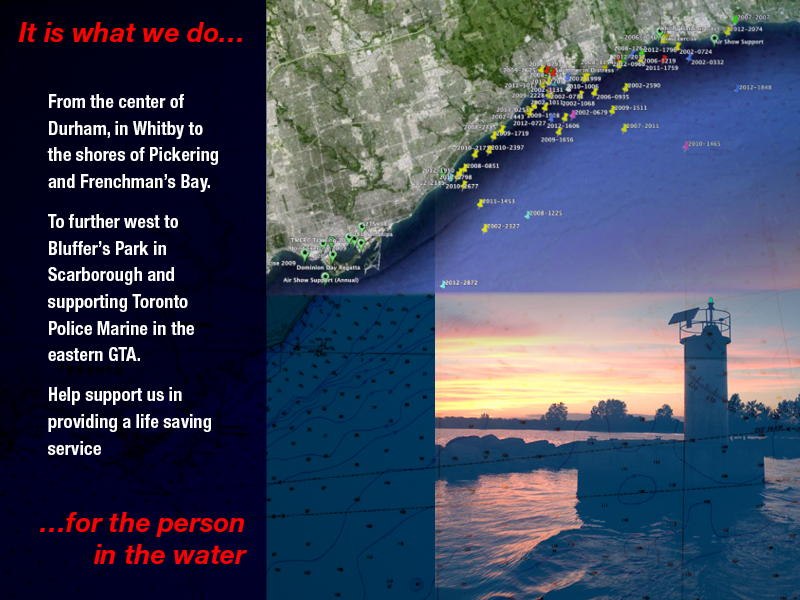 Please consider a regular donation or one time donations to this volunteer charity providing a vital service for boaters on Lake Ontario. Alternatively, for those who donate to the United Way, please look for PARA under the list of approved charities.